"The Last Journey of the Prince." 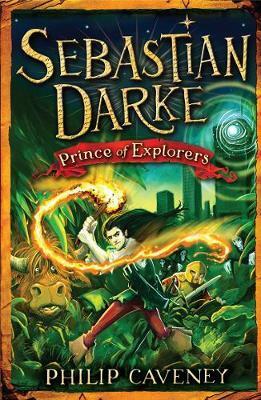 Sadly the Trilogy of Sebastian Darke is coming to an end. With the last book in sight the journey shall end. Another thriller by the author and I just as much enjoyed it like every other book in the series. 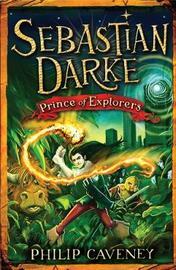 The question is; Will Sebastian pull one of the great escapes in a world of darkness? or for once Will the author shockingly end the story as a sad ending? Stay tuned to read the book. Philip Caveney is a copywriter from Manchester. He has had several adult thrillers published in the past but has now turned his hand successfully to children's books. He lives with his wife and daughter.